We know our residents make a lot of decisions during the week. As an extension of our in-house, 24/7 concierge, Museum Tower Dallas publishes a tailored selection of events to fill your weekend agenda each Friday. The finest art, performances, sporting events, gourmet fare and entertainment that the city has to offer await just steps away from the best luxury high-rise in Dallas. Search #NearbyMuseumTower on Facebook and Twitter to stay up to date on these events and more. 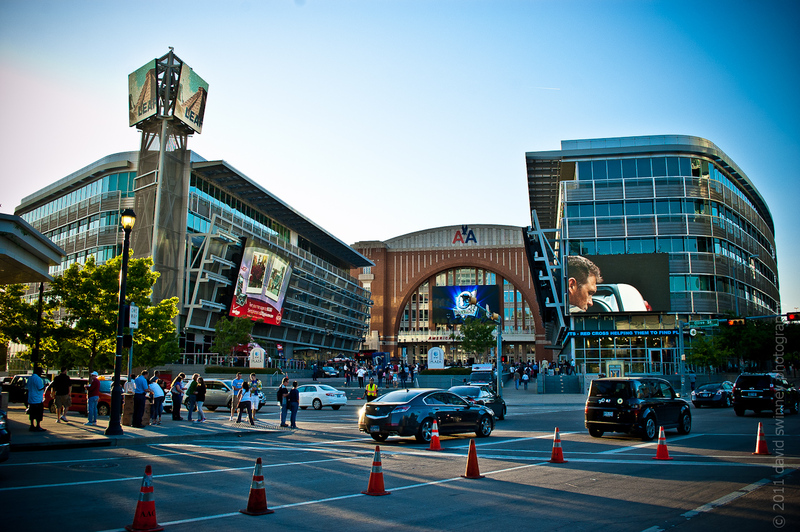 Bad luck superstitions aside, the Dallas Mavericks look to play for a win against the Los Angeles Clippers on Friday, March 13 #NearbyMuseumTower at the American Airlines Center. If you have a bit of time before the 7:30 p.m. tip-off, head to Meso Maya for a delicious dinner and refreshing cocktails. Remember, the Museum Tower house car is available for transportation before and after the game. The largest St. Patrick’s Parade in the Southwest is back to celebrate the luck of the Irish! Enjoy more than 90 parade float entries and more than 1,700 parade participants at the 36th anniversary of the annual Greenville Avenue St. Patrick’s Day Parade. To ensure a good time, read these 10 quick tips from CBS DFW. The Russian master’s fantasy overture of Shakespeare’s star-crossed lovers is filled with all the longing of young love. Case Scaglione will conduct the orchestra to Tchaikovsky’s Romeo and Juliet, Dobson’s Piano Concerto No. 1 and Schumann’s Symphony No. 2. This performance will also feature the debut of Dallas Symphony Orchestra pianist, Lucille Chung as she performs young Dallas composer Chase Dobson’s Piano Concert No. 1.